With the onset of spring and now summer our Australian Native bees are quite active at the moment. These wonderful creatures often don’t get the publicity nor the attention as the imported honey bee which is a real shame as a lot of our plants can only be pollinated by these natives and they are being pushed out by the introduced species. 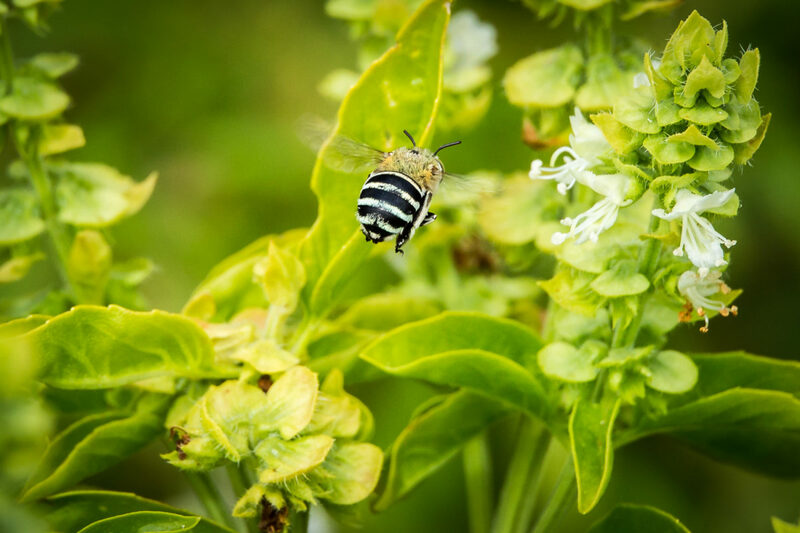 The following Blue Banded Bees, Amegilla cingulata are one of my favourite insects with their brilliant colours and ‘buzz’ pollination method. A solitary species of bee that is one of the only bees that is able to pollinate tomatoes. This beautiful but evil bee preys on the nests of the Teddy Bear Bee, Amegilla bombiformis (below). The don’t build nests or look after their young but lay their eggs in the nests of others bees. 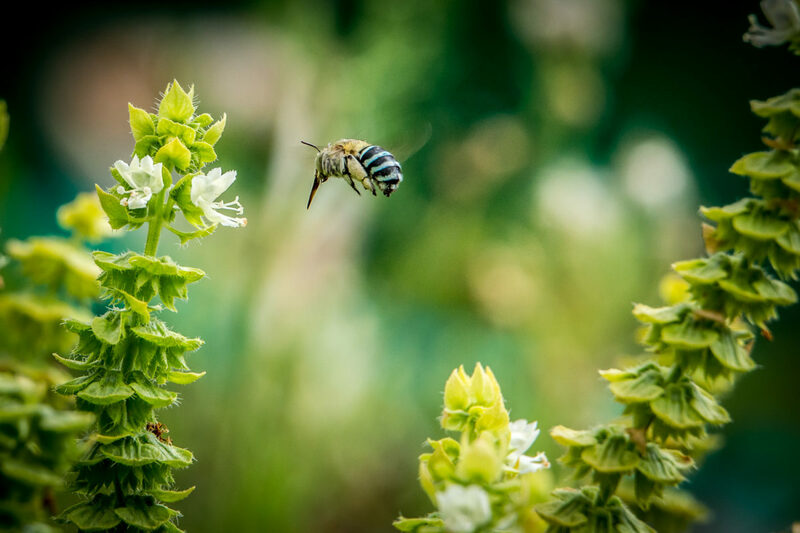 The Cuckoo Bee hatches first and eats all or most of the food stores of the legitimate baby bee…leaving it to either starve or emerge stunted due to malnutrition.